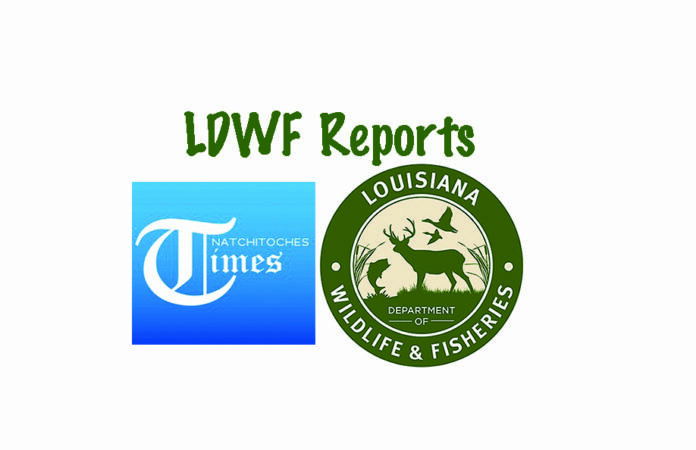 The Louisiana Department of Wildlife and Fisheries (LDWF), CCA Louisiana, National Wildlife Federation, Cabela’s, and the Louisiana Department of Wildlife and Fisheries Foundation (LWFF) are teaming up to present two Women’s Fishing Workshops this spring at Cabela’s Gonzales location. The workshops, held on Saturday, April 14 and Saturday, April 28, are open to women over the age of 18 who are looking to learn about fishing and utilizing Louisiana’s aquatic resources. Whether you’ve never fished, or you’re a more advanced angler looking to sharpen your knowledge, these workshops cover a variety of skills to help make fishing more enjoyable. LDWF biologists and aquatic volunteer instructors will train 30 women per event in fish identification, best fish handling practices, preparing fishing equipment, basic fishing skills, as well as catching, cleaning, storing, and cooking fish. Fifteen participants will be randomly selected from each course and get the chance to apply their newly learned skills on an overnight fishing trip to Grand Isle under the direction of LDWF biologists and volunteer instructors. Participants will stay at the LDWF Fisheries Research Lab where they will get a chance to fish, tour and learn about the many projects led by fisheries biologists at the lab. The trip for the April 14 workshop will be June 1-3 and July 13-15 for the April 28 workshop. Interested women may register at http://www.wlf.louisiana.gov/fishingworkshops . Please remember that each Women’s Fishing Workshop will be limited to 30 participants per date. Registration for the workshops will end on Friday, March 16, 2018. Participants may only attend one workshop. Selected registrants will be notified via email or phone prior to each workshop. Participants must possess a valid Louisiana fishing license. To purchase a fishing license, visit http://www.wlf.louisiana.gov.